In this Destiny 2 Riptide Story mission guide we’ll help you restore power to the station. It’s not as simple as you’re told, meaning the instruction to get in and flip a switch soon becomes multifaceted and more dangerous. 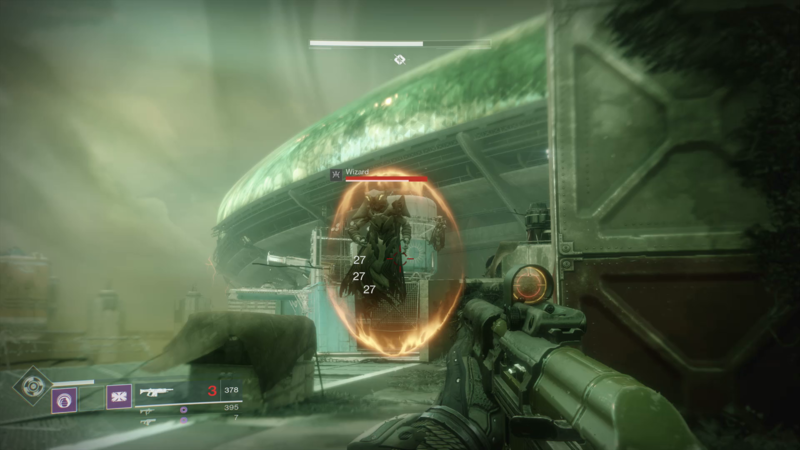 There are plenty of enemies to take on during the Destiny 2 Riptide mission, so follow our walkthrough and guide tips to make it through in one piece. 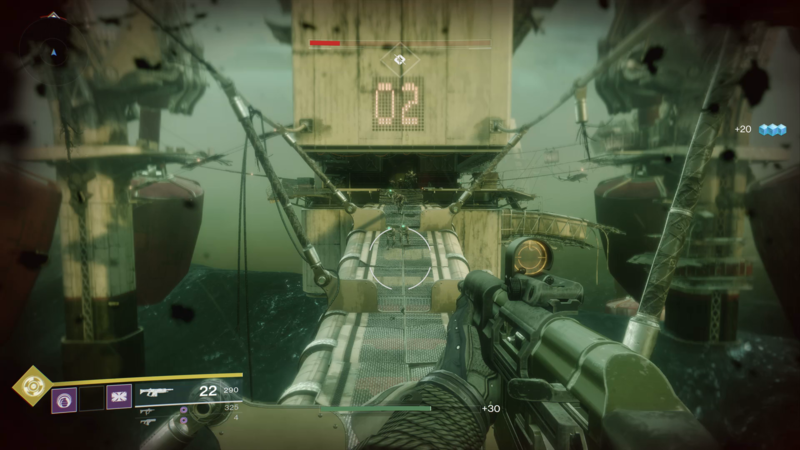 If you'd rather watch a video walthrough of the Riptide mission in Destiny 2, we've got that for you just below. 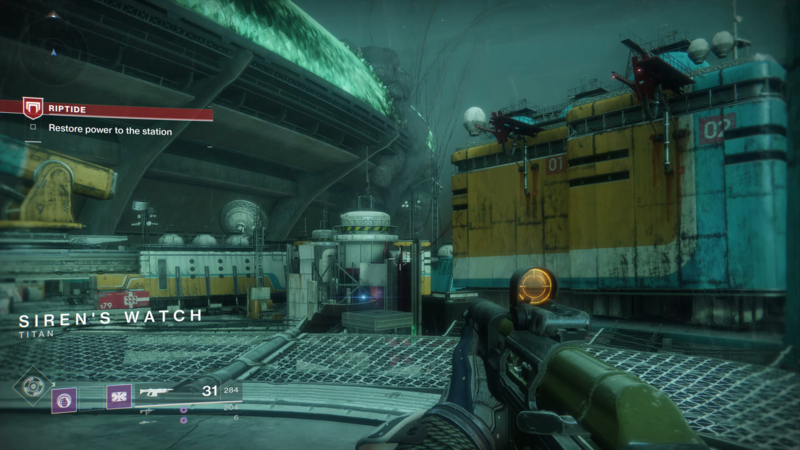 For the most part of the Destiny 2 Riptide mission you need to follow the mission marker. There are numerous platforming sequences to contend with, so be careful you don’t underestimate the jump. Your best option is to jump then double jump late on if you think you’re not going to make it. One of the tricky parts of the Riptide mission in Destiny 2 is the Hive Shrieker. This is immune to attacks other than those to its exposed core, so focus on those. The Shrieker has a high rate of damage, so avoid it’s attacks by moving behind cover. If you’re caught in the open it can damage you very quickly. d be able to use your gun’s recoil to move up the targets automatically. After you’ve made it to the switch to restore power you’ll be told that it hasn’t worked and you’ll need to sort out the convertors. This sends you on a mission to investigate and what you find isn’t pleasant. The pistons have been clogged up with hive secretions (lovely! ), so you’re tasked with clearing this hardened gunk. Once again, follow the mission marker and when you see the gunked over pistons simple give the area a couple of bashes with a melee attack. The substance will break off and the pistons will move once again. 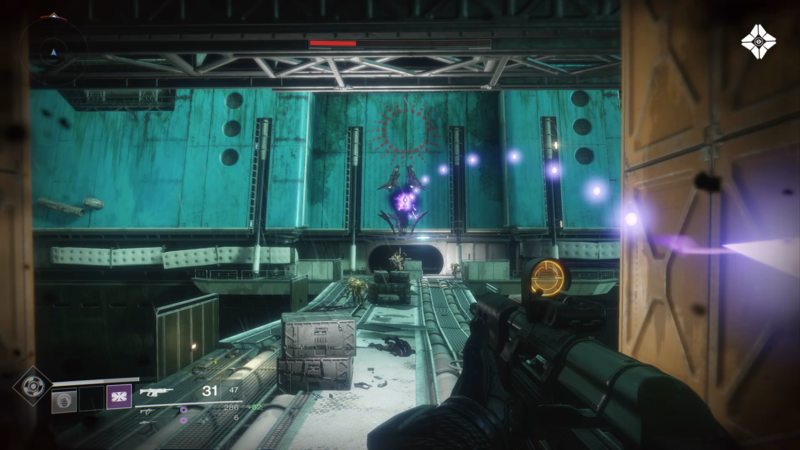 Right at the end of the Riptide mission in Destiny 2 you’ll come across a wizard. This is a deadly foe, and you’ll notice it has an orange shield. Use a solar weapon (one with the fire icon) and you’ll rip through that wizard in no time at all. With the wizard down and all the other enemies in the area pretty easy to defeat, all that’s left is to press the final switch and complete the mission.